← Young Hollywood is No JOKE!!! when it comes to Dunking!!! 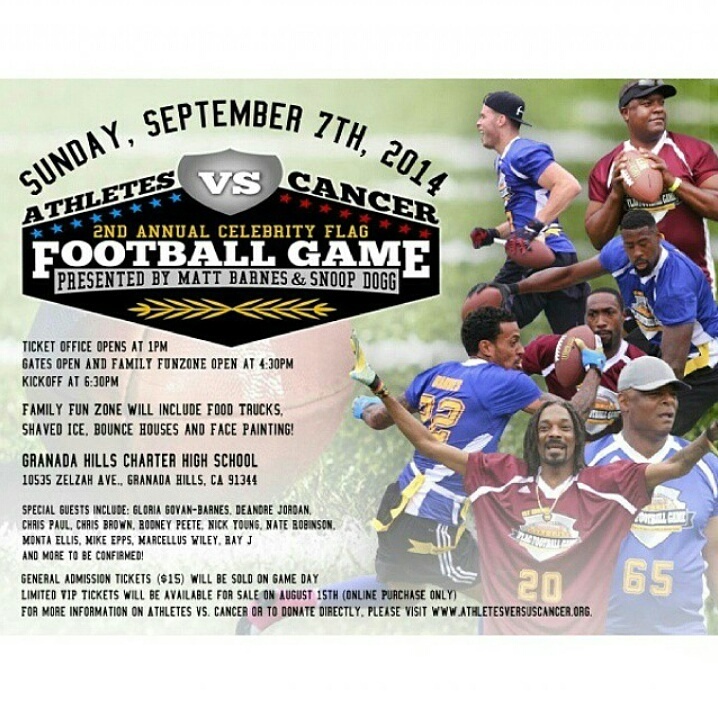 2nd Annual Athletes vs. Cancer Celebrity Flag Football Game!!! … You Do Not Want to Miss This Event 2day!! !